If you’re a professional speaker, you know how important relationships are to your business and as a success-driver. Without relationships, people won’t buy your books, sign up for your courses, or spread the word about your services. And worse, you won’t have raving fans lining up to join your $997 MasterMind Group. 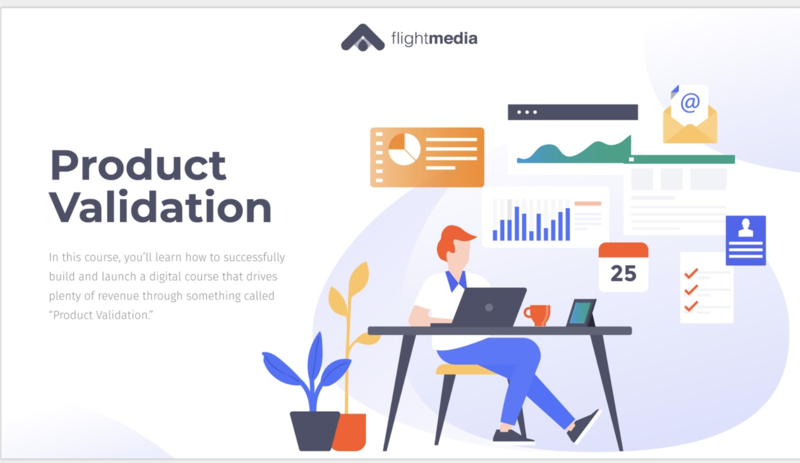 Caption: Flight Media’s digital course on product validation. All of these things are evidence to the people that hire you to speak that you are credible, offer something unique and results-oriented. So how do you manage your relationships? Still stuffing business cards in your pocket? Writing emails down on paper? Gasp...adding numbers to a Rolodex? A customer relationship management (CRM) system is an absolute must – if you want to take your business to the next level. Whether you’re a beginning speaker or you’ve set the bar in your industry and want to go even further, a CRM will help you get there. We’ve covered the basics of a CRM here. But let’s quickly recap what a CRM is so you can understand how it helps you harness your most valuable assets: your customers. According to HubSpot, a CRM “is a system for managing relationships with your customers." Sure, you can “manage” this information via spreadsheets, an email software program, or even more cumbersome, a stodgy paper system. But as your keynote speaking business grows, having a centralized system for housing the data – and then making meaning out of that data – is extremely important. Otherwise, you – or your assistant – will spend copious amounts of time sorting through papers and spreadsheets. But never mind the inefficiencies of the process. How can learn what kind of content your prospects want from a spreadsheet? How do they consume information? What does your pipeline look like? Without a CRM to manage this data, you’ll be truly lost – and behind the competition. Armed with the power of a CRM, however, you and your team can gain the kinds of insights you need to determine your current business status, your customer relationship status, and how to grow. During your keynote speaking career, you’ll go through several phases. And where you land on this continuum will dictate just HOW a CRM will drive your growth. Whether you’re just trying to land speaking engagements, you want to build a referral system, you want to increase your speaking fee, or build a digital course and recurring revenue, your CRM will help you meet this goal. It’s all about the numbers, though. Isn’t it? If a tool gets proven ROI, investing in it is a no-brainer. Here’s an overview of additional performance metrics, according to Salesforce, that CRM users achieved. Your pipeline could be full of leads, but are the right leads? 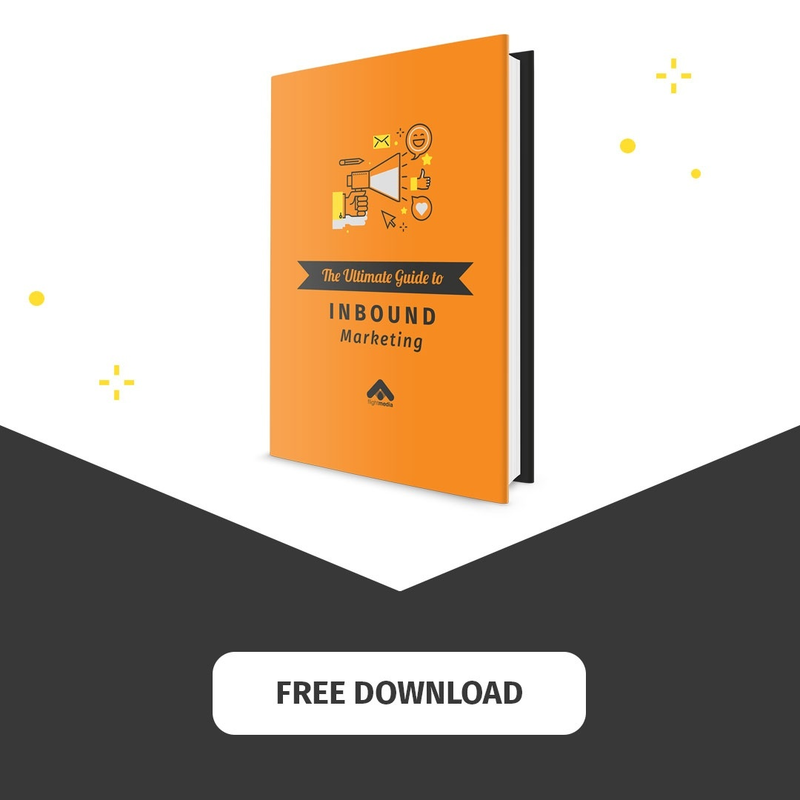 Pardot estimates that 79% of marketing leads never become customers. That’s likely because the leads aren’t qualified. They aren’t interested in your services. But a robust storehouse of leads makes you feel good, doesn’t it? What if your CRM helped you collect leads that DID want to hire you to speak. Or purchase your products? 1,000 qualified leads is better than 10,000 leads that will never buy from you. Connecting email, social media and marketing automation through your CRM will help you whittle your leads into a thing of beauty. With timely and relevant data about leads, you can create compelling content and nurture relationships so that prospects become customers. It’s widely proven that it costs a lot more to generate a customer than it does to maintain a customer relationships. New customer relationships are dicey. They don’t fully trust you yet. They aren’t ravid fans. But loyal customers...they’re pure gold. 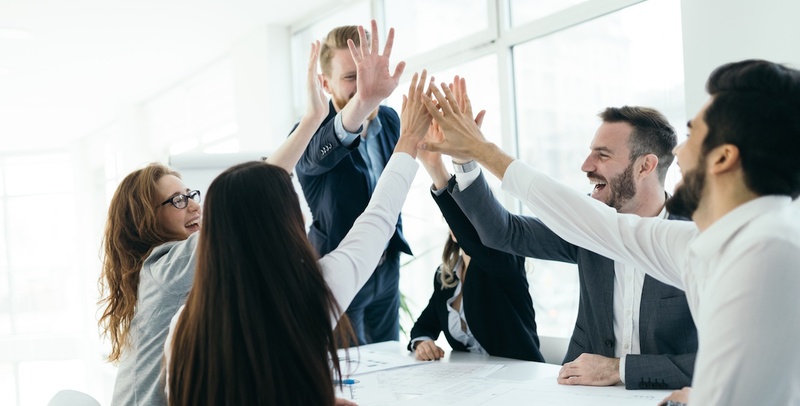 So it pays to build sustainable relationships with customers, and a CRM helps you stay in touch and manage these relationships at their various stages. Keep customers happy, and they’ll keep coming back! 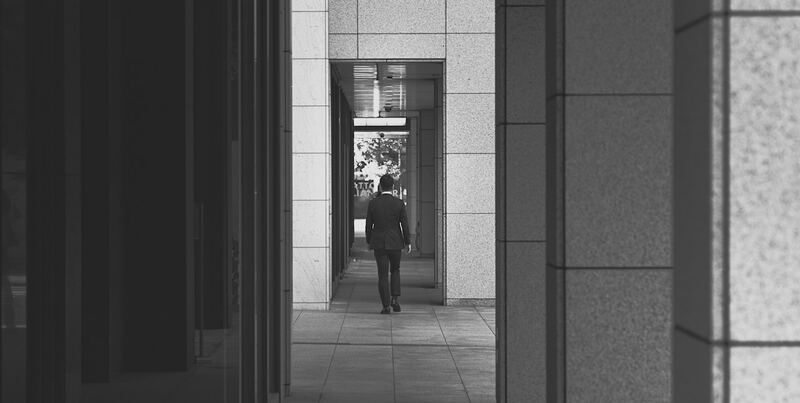 Without data from your CRM, you’ll likely lose these valuable customers. And it gets better. If your customer makes a second purchase, they are twice as likely to make another purchase, and then another. So if you can lock that customer into buying a second time, you’ve likely built a sustainable relationship with that customer. But doing so will be a challenge without a CRM. Here’s a closer look at customer acquisition vs. retention stats, courtesy of MyCustomer. With a CRM, you can explore your customer’s challenges and then solve those problems. You can deliver relevant content that engages. And all the while, you’ll scale this process – a critical factor to your growth and success. Now, you don’t want to ignore new customers. You need them. But focusing on existing customers MUST be a primary focus, as it will help you lower the overall cost of selling. Sales efficiency. Give more attention to leads that are more likely to buy. Higher safes effectiveness. If you know the customers that are truly engaged, you can reach out to this group at the right time, with the right offer. Increase opportunities to upsell and cross-sell. This is how you grow your sales with less effort. Grow a referral base. Your loyal customers are happy to provide referrals. Drive time-to-close down. You’ll speed up the sales cycle when you automate stodgy, time-consuming processes and focus on relationships. If you can reduce your customer defection rate by a mere 5%, you can expect to see profits increase by as much as 85%. That stat deserves a moment of silence. Are you doing everything you can to keep customers happy? Do you have a CRM powering your efforts? What could you do with just a 25% increase in 2019? That would definitely make an investment in a CRM payoff. Are you ready to harness the power of a CRM? What’s stopping you from investing in a tool that will drive growth? Visit this blog, where we cover topics like how to know when you’re ready for a CRM, what to look for in a CRM, and more. What are you looking for in a CRM? How could your business benefit from using a CRM?